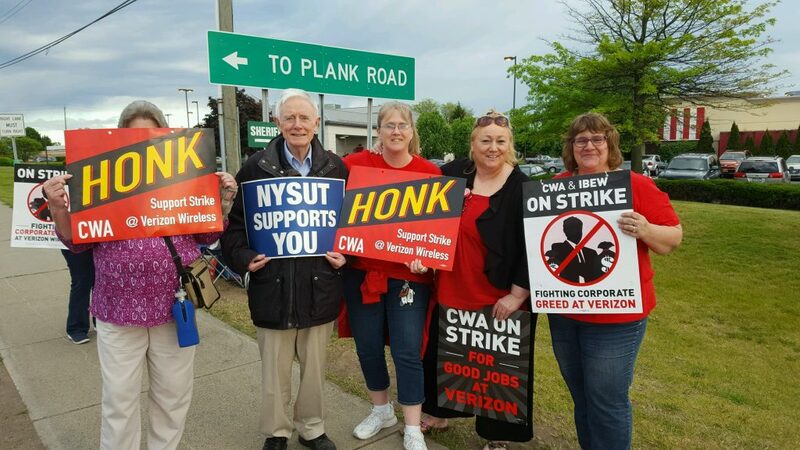 (from the left) – Anthony (Tony) McCann, past Shenendehowa Teachers Association President, Ann Miller – CSEA 3rd Vice President at Shenendehowa, Barb Jones – CSEA Executive Vice President at Shenendehowa and Tammy Crivelli – current CSEA member of the Shenendehowa Unit. 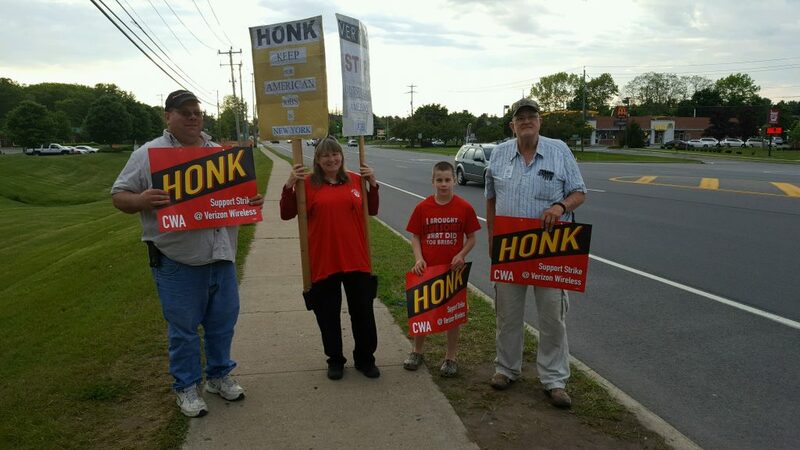 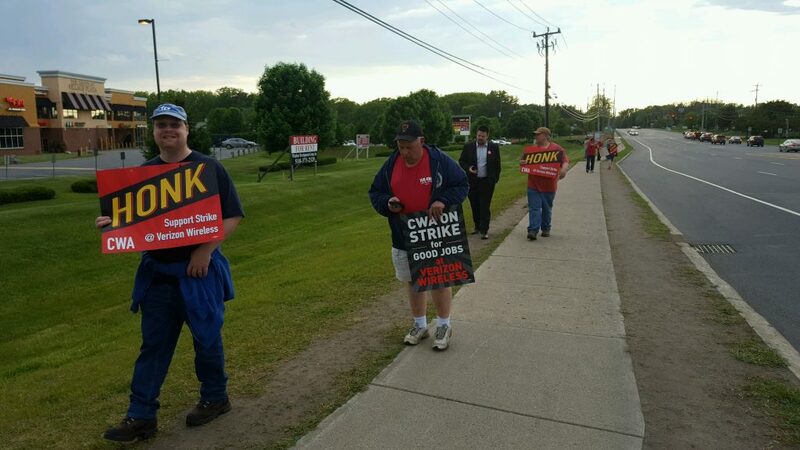 (from the left) – Mike Petrillose – Past member of the Shenendehowa CSEA unit, A Verizon worker, J.J. Pepper (Kathleen Pepper’s son), Jeff Decatur – current CSEA member of the Shenendehowa Unit. 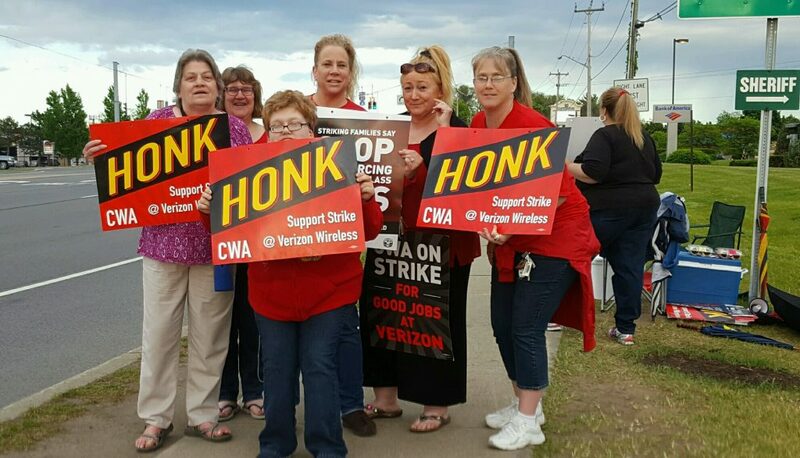 (from the left – back row) – Lynette O’Leary – Retired member of the Shenendehowa CSEA unit, Tammy Crivelli – current CSEA member of the Shenendehowa Unit, Kathleen Pepper – current CSEA member of the Shenendehowa Unit, Barb Jones – CSEA Executive Vice President of Shenendehowa, Ann Miller – CSEA 3rd Vice President at Shenendehowa, (1st row) Samantha Stott – (Ann Miller’s daughter) and in the back ground in black we have Janet Gomes – A town of Clifton Park Employee and Activist.